You can go to this link for converting files. You need to register before you could use the service.. It's free. 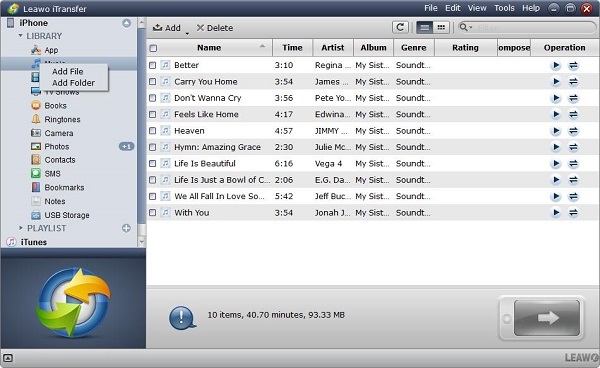 VOC format is not a commonly used format, most popular player software(Windows Media Player, Quick Time, iTunes, etc) and devices(iPod, iPhone, Zune, etc) do not support this format. To play VOC files in these software or devices, you need convert them to popular formats such as WAV, MP3, M4A, etc. The following introduces a step by step guide about how to convert VOC to MP3. Have a manual for RCA Products?